The Argentine government has been facing a serious question — to devalue the peso or not to devalue — so of course traders are betting on the future strength of the currency. Some, naturally, are on the losing side. Traders on the wrong side of this bet have lost $US480 billion since Oct. 1st, reports Bloomberg’s Camila Russo. 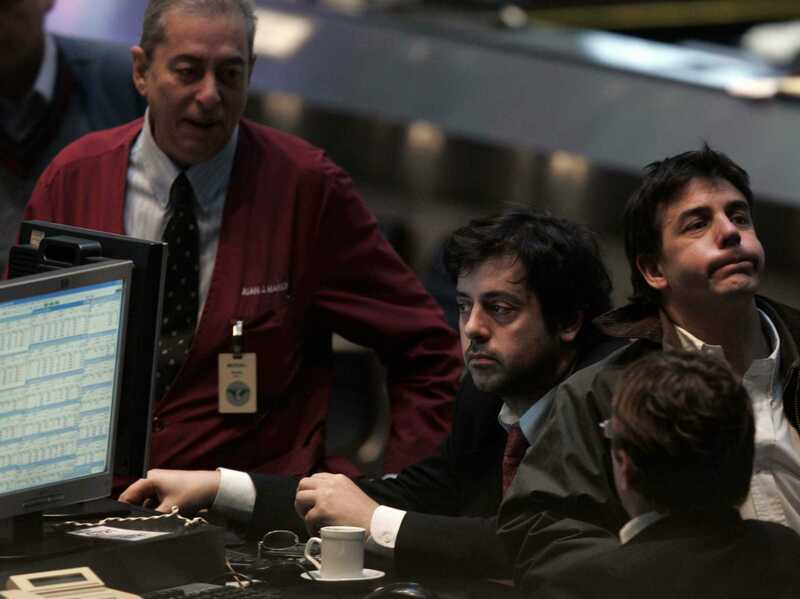 It was on Oct. 1st that Alejandro Vanoli was appointed head of Argentina’s Central Bank. The man he replaced, Juan Carlos Fabrega, was at loggerheads with President Cristina Fernandez de Kirchner and Axel Kicilloff, the country’s Economy Minsiter and a former Marxist professor, over how to steer the economy. Wall Street basically saw Fabrega as the more market friendly voice in the room — a voice the country needs. Argentina’s inflation sits around 40%, industrial activity and exports have fallen. Currency reserves are low, and capital flight is endemic. However, Kirchner’s government has made it clear that does not want to devalue the peso after already devaluing it back in January. When Vanoli took over, he reassured Argentines that he wouldn’t be devaluing the peso either, throwing the Central Bank behind the President’s policy. So now the currency market is repositioning itself, and some traders at Argentina’s big banks are getting caught in the wrong place at the wrong time. 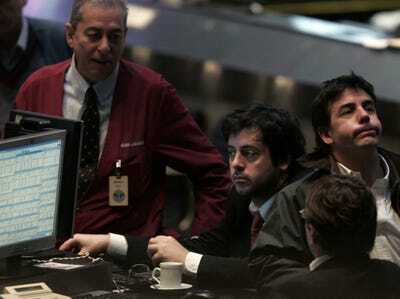 On Thursday night, President Fernandez de Kirchner told the nation that there was no need for alarm. Yes, growth had slowed, but employment remains stable. A battle with a group of hedge funds over sovereign debt had not damaged the economy, she said. And another bright spot — the Buenos Aires just received its first currency swap payment from China. The country took in $US814 in yuan and has a line of credit up to $US11 billion. Of course, the Chinese have to approve it first.